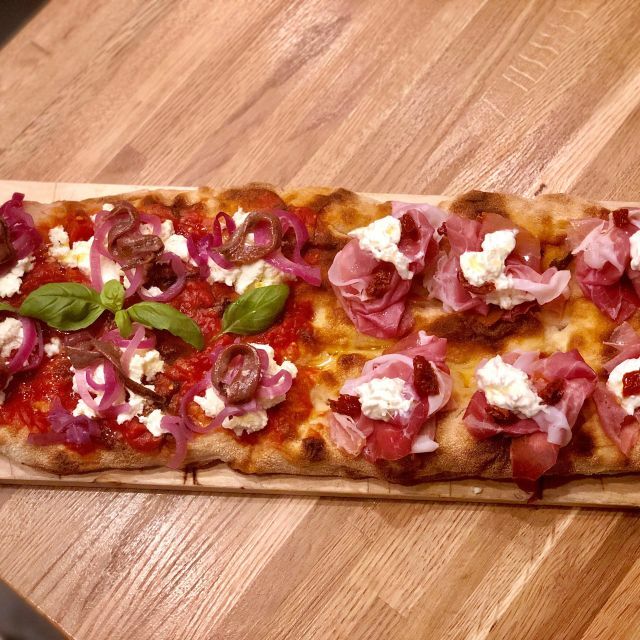 Bringing true Italian zest to the scene of downtown NYC, BIGA is a new contemporary pizza restaurant focused on the concept of bringing everyones favorite food more health and finesse. 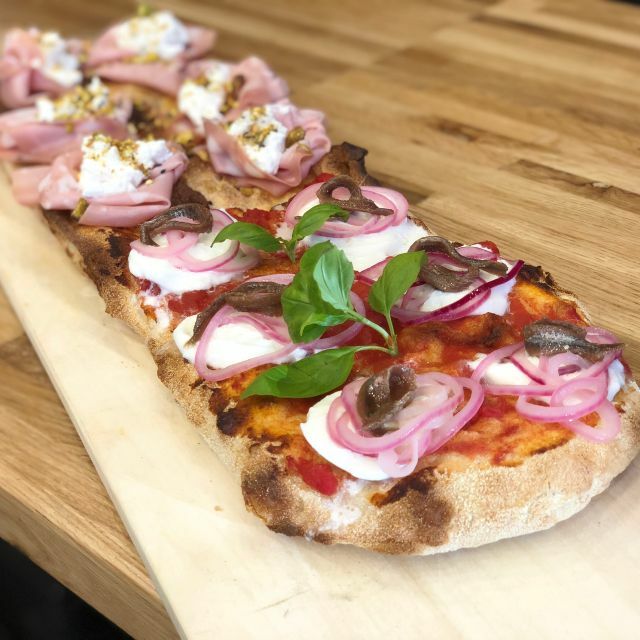 Giving you less guilt and better quality, the difference is in our name – as BIGA is an Italian style pre fermentation added to the process of our dough giving our bread base a rise in flavor and nutrition. 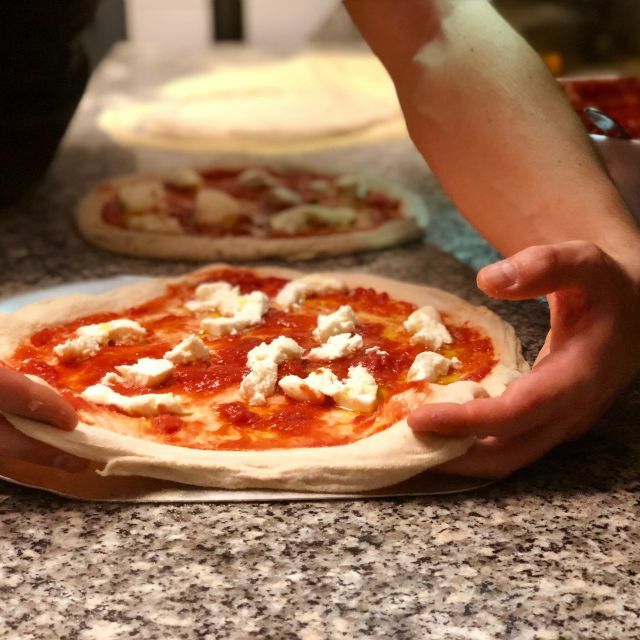 Super soft and highly hydrated, the result is pizza with a light airy crunch topped piece by piece with fresh seasonal ingredients, giving our pizza an edge of character and taste. 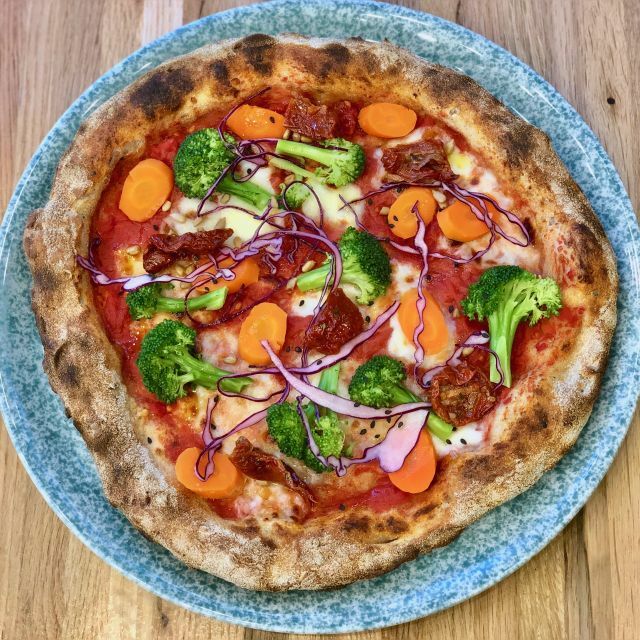 Savoring the essence of authentic flavor, BIGA delivers not just an elevated approach to pizza but an positive experience for your body and palette. Contemporary Italian pizza ideal for 1 person / 10-11 in 1 flavor of choice. Contemporary oval pizza perfect for 2 / 20 in 2 flavors of choice (price per flavor). Crunchy roman style pizza bread panini (4 pcs) 1 flavor of choice. Hand crushed tomato sauce, fior di latte, oregano, fresh basil, EVOO. Hand crushed tomato sauce, fior di latte, spicy salami, gorgonzola, shaved leeks, EVOO. Hand crushed tomato sauce, fior di latte, spicy salami, Italian ham, exotic mushrooms, parsley emulsion. Hand crushed tomato sauce, fior di latte, seasonal vegetables, EVOO. Hand crushed tomato sauce, sun dried tomatoes, fresh buffalo mozzarella, fresh basil, EVOO. Hand crushed tomato sauce, fior di latte, spicy salami, oregano, fresh basil, EVOO. 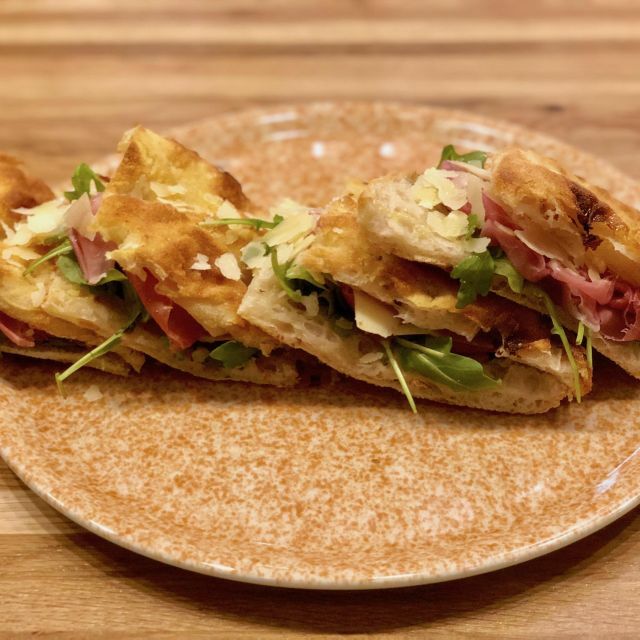 Fior di latte, prosciutto San Daniele, baby arugula, shaved Grana Padano, EVOO. 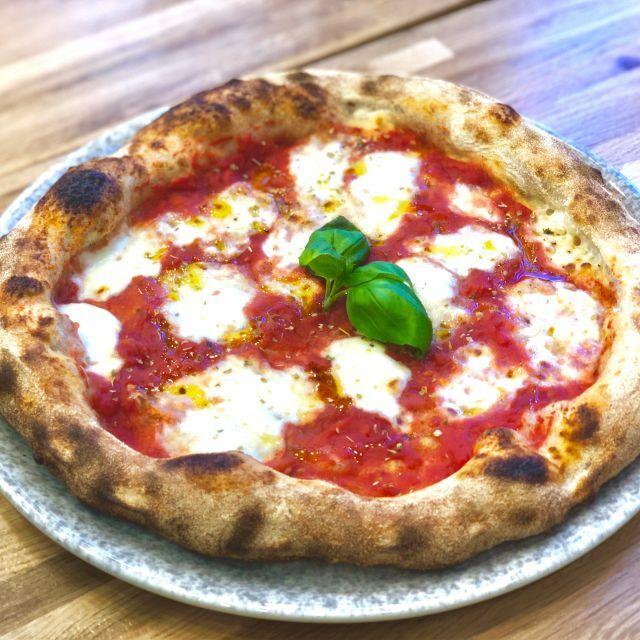 Hand crushed tomato sauce, light fior di latte, caramelized onions, fresh buffalo mozzarella, Cetara anchovies, fresh basil. Hand crushed tomato sauce, fior di latte, eggplant, Parmesan cheese, black pepper, fresh basil, EVOO. Hand crushed tomato sauce, sun dried tomatoes, fresh burrata, prosciutto San Daniele, EVOO. Pizza bread, fresh rosemary, EVOO. Prosciutto San Daniele, italian ham, spicy salami and Grana Padano DOP. Bread on side. Fresh burrata from Apulia, Prosciutto San Daniele, fresh basil, EVOO. Grilled polpo served with boiled potatoes & seasonal vegetables. Spring mix, plum tomatoes, carrots, corn, shaved Grana Padano DOP. Spring mix, plum tomatoes, rod caught tuna, hard boiled eggs with balsamic glaze. Servers put a smile on our faces. Gnocchi melted in our mouth. BYOB wine was poured generously. We left with full stomachs and smiles on our faces (especially because it didn't drain our wallets. BigA has risen to one my top recommendations in NYC. If you're debating whether or not to go... GO!